***We pride ourselves in quality cars at an affordable price. Autocheck Vehicle report is provided with all of our vehicles to assure that all titles are clean. This vehicle also qualifies for Autocheck buyback protection. *** For additional information, please contact our sales department at 801-467-1187, or email us at support@carcityofutah.com . 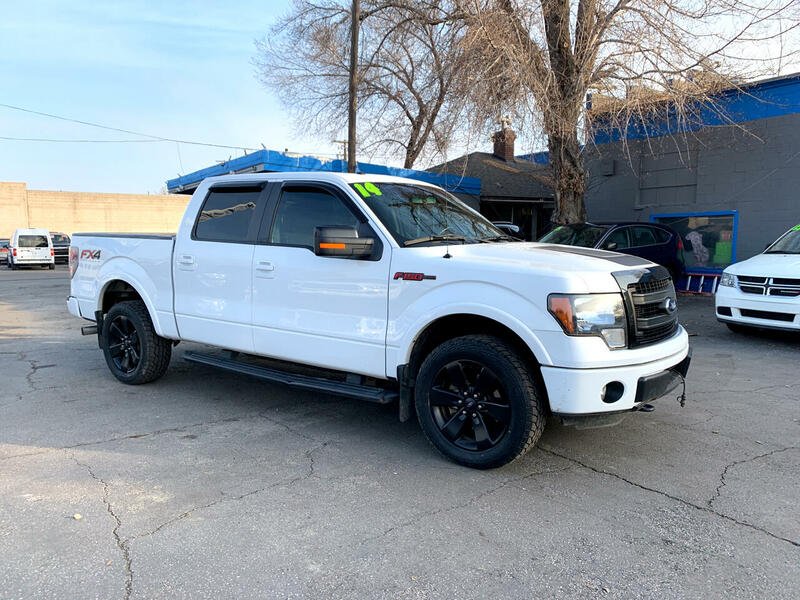 Please visit us online at www.carcityofutah.com to browse our full inventory selection. CAR CITY 3165 S State St, Salt Lake City, UT 84115 Office - 801-467-1187 Fax - 801-467-6687 Visit Us - www.carcityofutah.com Contact Us - support@carcityofutah.com Car City LLC is not responsible for any misprints, typos, or errors found in our website pages. Any price listed excludes sales tax, registration tags, and delivery fees. Please contact us @ (801) 467-1187 for availability as our inventory changes rapidly. We also reserve the right to change prices without notice.